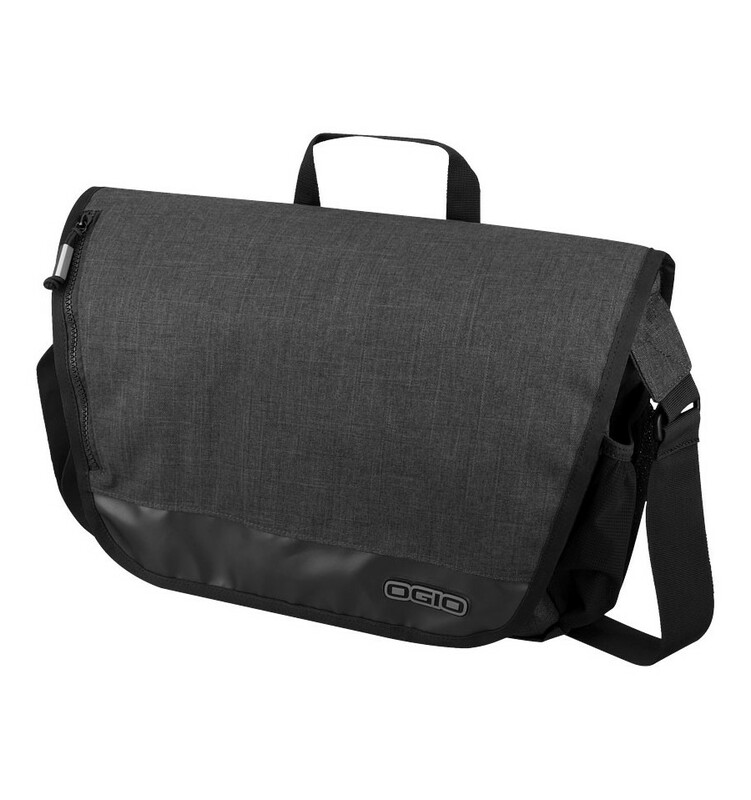 SLY 13" laptop messenger bag. 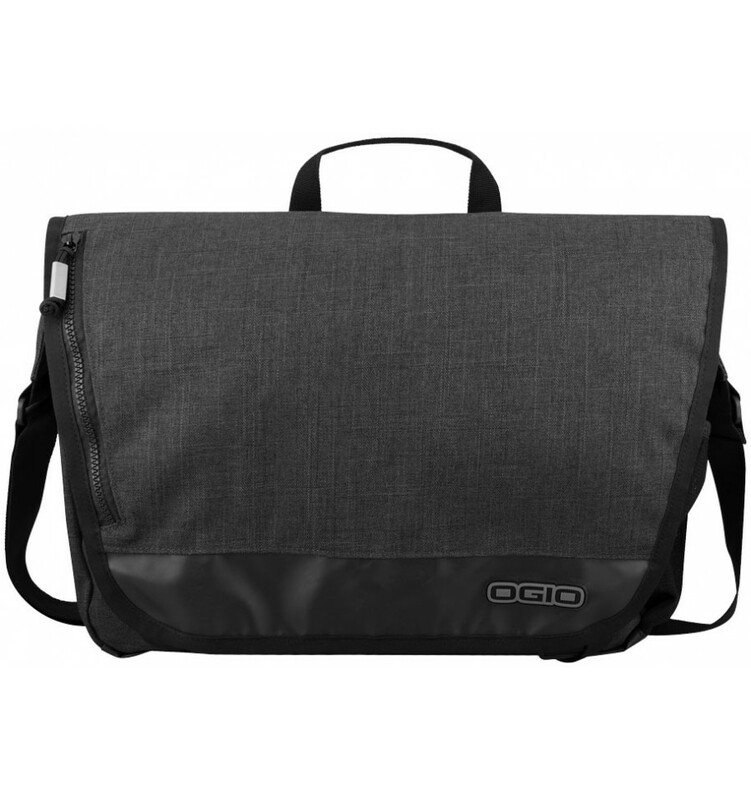 Exclusive design two tone colour messenger with top loading fleece-lined padded laptop compartment fits most 13" laptops. 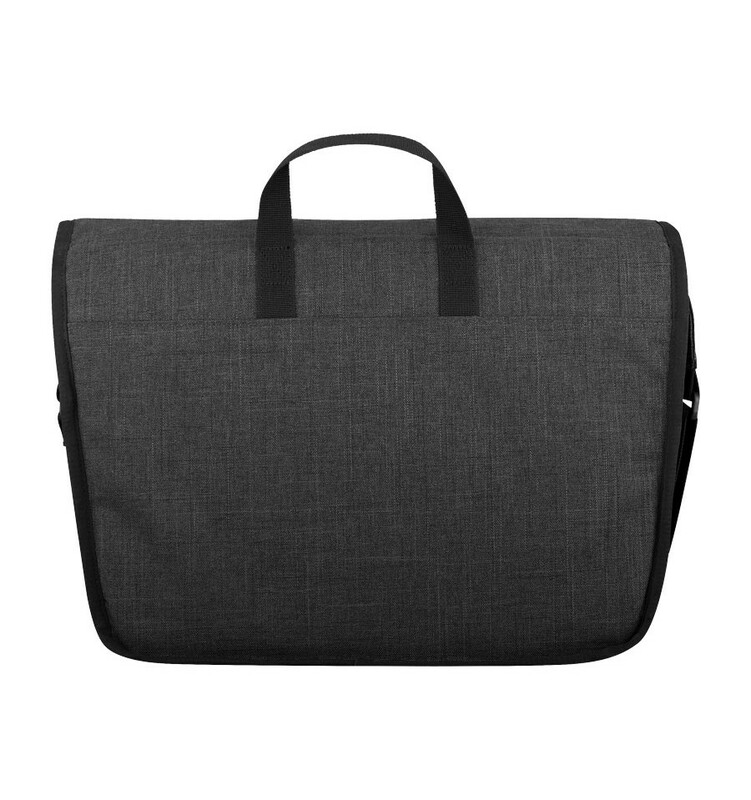 Large main compartment for books, binders and files. 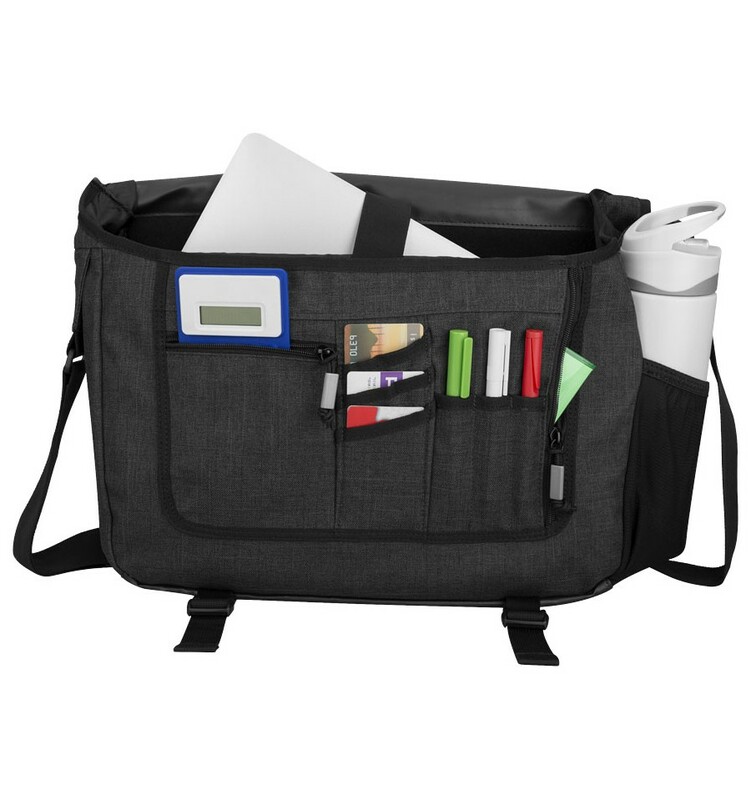 Deluxe organization panel under front flap. 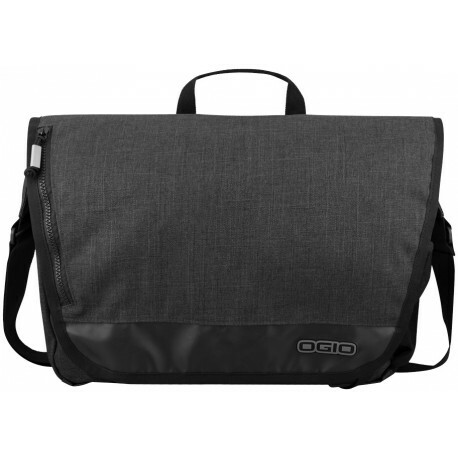 External zippered accessories pocket and an adjustable webbing shoulder strap with foam shoulder pad.